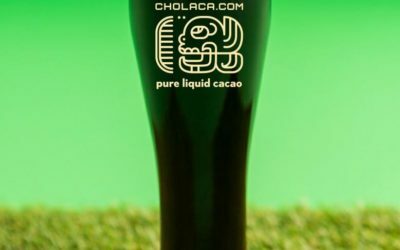 How to brew the BEST chocolate beer with Cholaca! The beer making process with Cholaca was incredibly easy because we were able to let the fermentation go through and then able to infuse the Cholaca because of its liquid state! We then could layer the chocolate flavors with the beer flavors and it was the perfect fit! The unique thing about brewing with Cholaca was that it’s in liquid form. It was easier using Cholaca in the brewing process because there wasn’t as much residue left behind for cleaning, as well as the unit of measurement was easier than actual chunked chocolate! Liquid is quicker to infuse in brew and easier to introduce as liquid vs nibs. Cleanup afterwards is nonexistent with liquid and you also don’t need to use a large amount of liquid vs. nibs where it involves a large amount to equal liquid (liquid is pre-pasturized). Cacao nibs are bulky and expensive, and if added directly to a tank, must be enclosed in a sanitized mesh bag, which is not optimum for infusion into the finished beer. If not enclosed as such, they may clog hoses, ports, pumps, valves, etc. Cholaca, being liquid, infuses more readily, requires no bagging, and thus requires less to be added and is therefore cheaper. What we like better about Cholaca is the flavor. 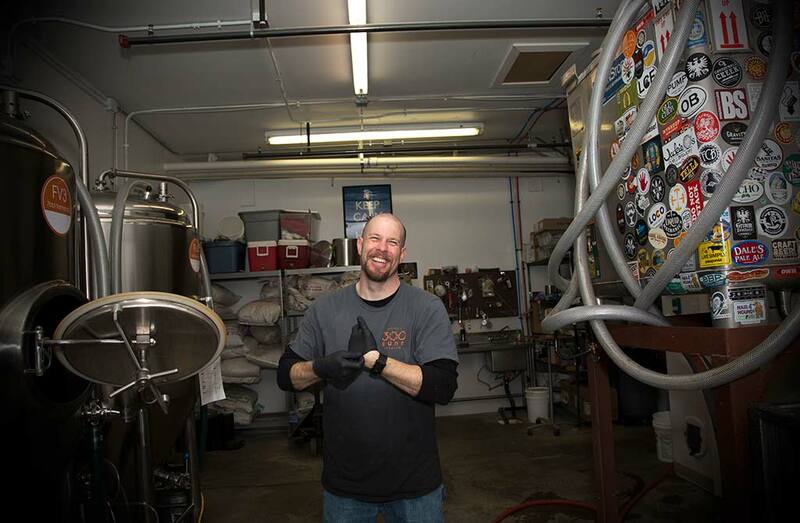 With just nibs, we tend to get a more waxy muddled chocolate flavor in the beer. With Cholaca, and the fact that the entire nib is liquidized, we get a much more complex and depth of chocolate flavor that actually tastes like a 95% dark chocolate rather than chocolate flavored wax. Its a simple superior product that allows for maximum flavor extraction and use in the beer. Will never go back to nibs. The aroma is superior as well. No need to touch it up with flavors or extracts. We chose Cholaca because it’s much easier to use than nibs, has a great chocolate flavor and we love supporting a fellow local Colorado company! 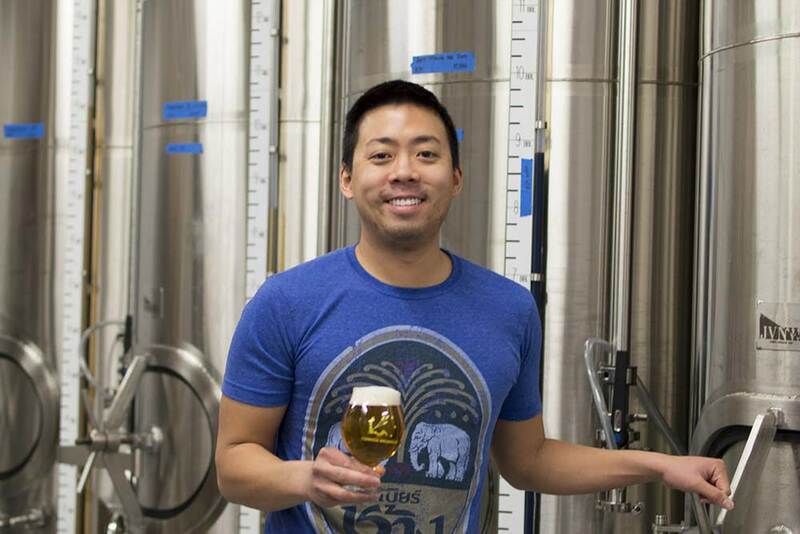 Cholaca is one the most exciting and innovative ingredients for brewers in a long time. Our pure liquid cacao contains only three ingredients: cacao, water and coconut sugar. 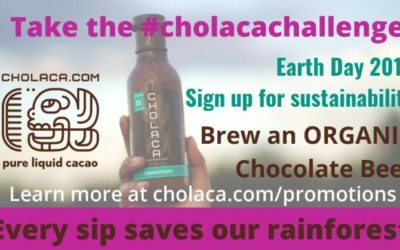 The secret to its success is Cholaca’s ability to emulsify cacao in water – something that no other company has been able to do up to this point. 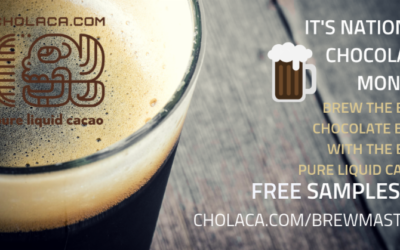 Cholaca enables brewers to safely use chocolate without the worries of organisms like salmonella, E.coli and botulism commonly found in cacao nibs. 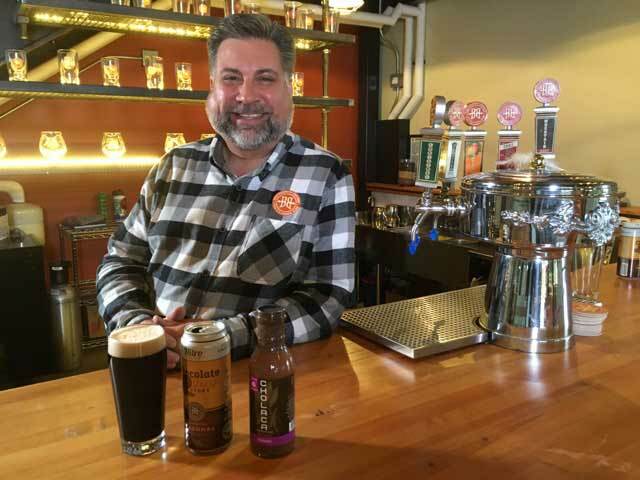 Cholaca enables brewers to enhance their beer with a rich and smooth chocolate taste, by actually adding chocolate into the beer rather than trying to extract chocolate flavor from cacao nibs or powders. Cholaca sources its cacao directly from farmers and co-ops in Ecuador and Columbia. Note: Dosage quantities will vary based on how flavor forward you want your chocolate to be. 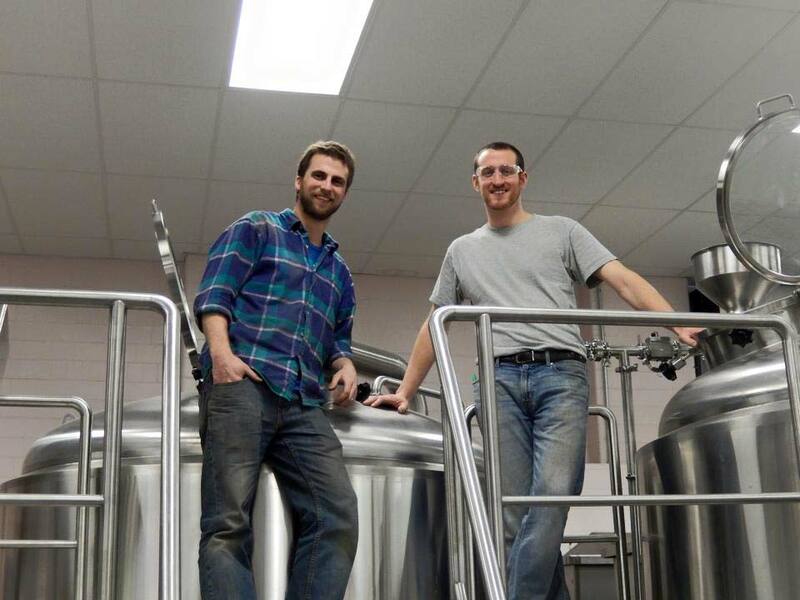 ½ gallon to 1 gallon should be added per bbl. 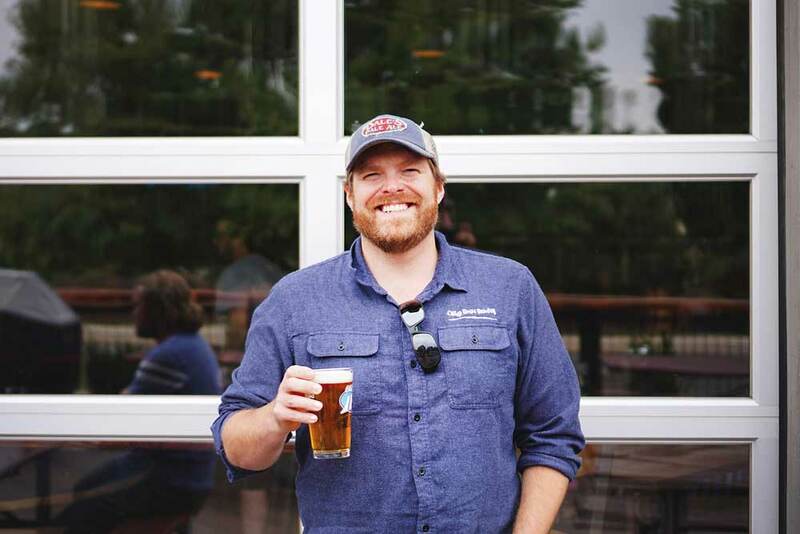 Click below for more craft brewer dosage info. Add 18-32oz per 5-gallon batch. 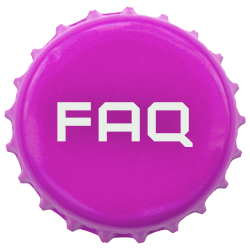 Click below for more home brewer dosage info. Cholaca Cheers to National Chocolate Month! This month is about all things CHOCOLATE so why not celebrate with Cholaca! We’ve got new and tasty drafts on tap for Valentines day, plus brand new tips on how to brew the best chocolate beers with Cholaca! Does Cholaca need to be refrigerated? What is the shelf life on Cholaca if it is refrigerated? Cholaca’s shelf life is 1 year from the date of production. Once the container has been opened, it should be used within 30 days or frozen for long term use. Cholaca should be refrigerated at 40 degrees or cooler at all times. How long is Cholaca good for once opened? The product is good for about a month once opened. Unopened, it lasts for about a year. How much will a 32 oz sample bottle of Cholaca make? What if I find that the product has separated and solidified at the bottom, is that normal? Sometimes, the bottle sits and solidifies slightly but just needs to re-emulsified. We suggest opening the bottle so more air gets in, putting the cap back on and inverting it while shaking it vigorously so the product will re-emulsify. We’ve been using cacao nibs in our chocolate beer, what is the dosage conversion rate from cacao nibs to Cholaca? Because Cholaca is typically added into the secondary process, comparing nibs/Cholaca is a bit of apples to oranges comparison. 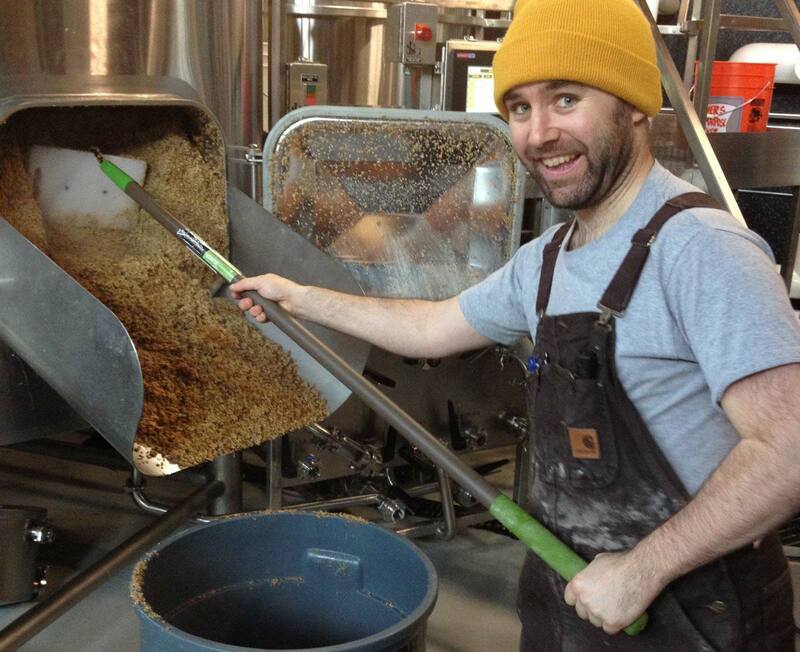 Nibs are being added at different rates depending on whether it’s added to mash, boil, or ferment. You can compare what you previously used to any finished batch. So, if you have a 10bbl beer run, you would use between 5-10 gallons of Cholaca depending on how chocolatey you want the beer to be. Do you ship product internationally? Where does the cacao come from? And, is it fair trade? By purchasing Cholaca, you support a fair-trade cacao supply chain and contribute to the sustainable economic development of both Peru and Ecuador. Are there other ingredients and/or additives? Our “raw” version includes just cacao and water. We also have an “original” version that includes a small amount of coconut sugar. Can you add Cholaca to the beer post fermentation? Do you add it to the boil and/or fermentation process? You can add it to the fermentation process, but the beauty of our pure “liquid” cacao is that you can add it directly to the bright tank post fermentation. Yes, the cacao is emulsified with water. Do we offer a special order Kosher Cholaca variety for brewers?